Have a boat on Dale Hollow.. Call or stop by for boat insurance. We're the Log Cabin on the square. Focusing on Auto Home Life and Business Insurance Member Clay County Partnership Chamber of Commerce Member Gainesboro Jackson County Chamber of Commerce Tennessee Tech University Finance B.S. 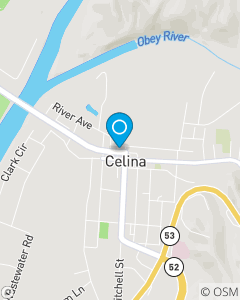 Our mission is to be the customer's first choice for quality auto, home and life insurance in Celina and Gainesboro Tennessee.